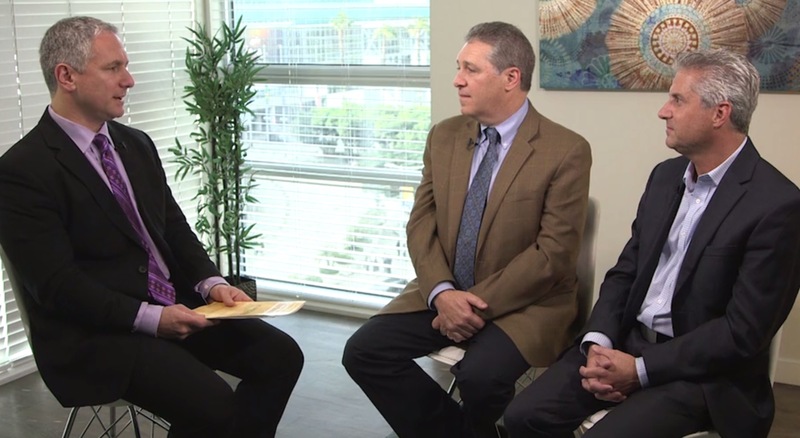 Eric Donnenfeld, MD, discusses the findings of a worldwide literature review on LASIK safety and effectiveness over the past 10 years. Not only has this remarkably safe procedure become significantly more effective, but it is becoming more popular too. Dr. Donnenfeld explains why and what it means for the future. Excellents comments from Dr. Donnenfeld . We share here in Brazil almost the same impressions on Lasik .